Queen Elizabeth II in the 1960s with her fashion designer, Sir Norman Hartnell. Royal dress must never be pedestrian. It requires a style outside the prevailing conventions of modishness. It must, in fact, reflect as little as possible if it is to retain its dignity. – Sir Norman Hartnell, (1901-1979) British designer and one time Royal Designer for Queen Elizabeth II, the Queen Mum, and Princess Margaret. Mr. Hartnell is also known for redesigning the uniforms for British nurses in the late 1950s, as seen on the popular BBC television series Call the Midwife. Trends basically are notions thrown out there to keep us going, to keep us interested, to keep us intrigued, to keep us trying and buying other things and that’s brilliant and exciting but it’s not the law. – Polly Vernon, British style writer. Trends are fun and help update a wardrobe but it’s easy to get carried away and sometimes waste money. I like to add trends in accessories and save my money for classic pieces of clothing that will last. However, having said that, I must confess I’m really excited about the upcoming trend for Fall 2015 – cropped pants. The funny thing is that I happen to have the perfect pair left over from the last time they were in vogue, which I swear was less than ten years ago. I often write about my mother and her fashionable influence over me but it’s time I tip my hat to Dad. After my parents’ divorce when I was six, he was the one who took me clothes shopping. We lived in the Marina neighborhood of San Francisco and a few times a year my dad and I would walk over to Chestnut Street heading straight for the local kids boutique called The Little Shop. He’d hand me over to the young saleslady and together we’d choose outfits. I tried them on and enjoyed giving a mini fashion show for Dad. I recall a tweed skirt in lemon yellow with a matching turtleneck and always a new velvet dress for the winter holidays. One time we were shopping for a road trip to Carmel and he asked the saleslady, who might have been in her 30s, if she’d like to come along. And she did, sharing a room with me of course, not my father. 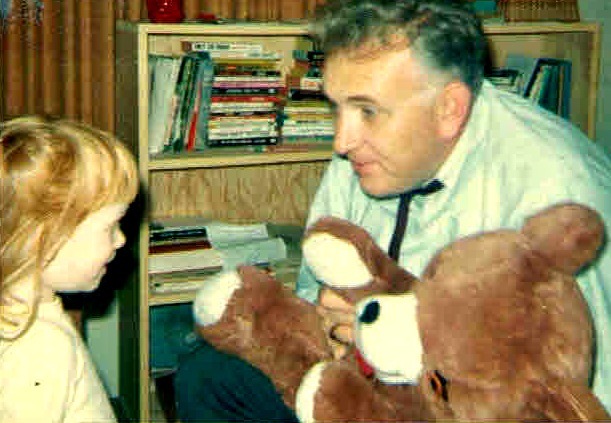 My dad also enjoyed his own fashion, choosing a preppy casual look and always a classic suit when appropriate. I think of him in khakis with a white Oxford shirt, a navy blue cashmere sweater, and desert boots. 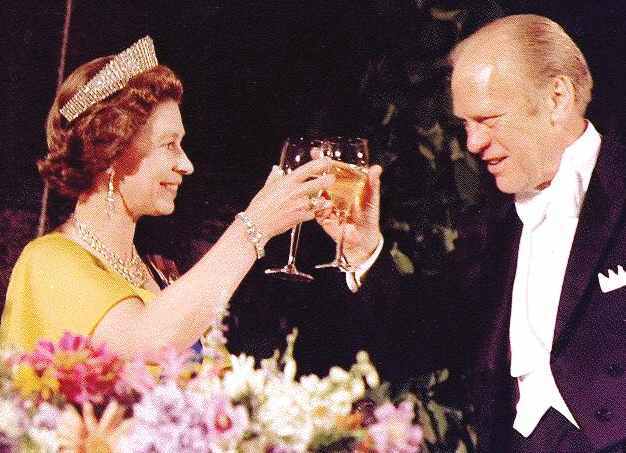 He liked tradition and was a stickler for good manners, particularly table manners. For family dinners he would put on what he called his “dinner jacket”, which was a simple corduroy sport coat and my brothers and I were taught to place the napkin on our laps as soon as we were seated. By the time I got to high school I shopped for myself but Dad was still interested and I showed him all my purchases. Thinking back, I bet he probably wasn’t so fond of my New Wave look with pink baggy pants and 60s snake-skin shoes but as long as I didn’t don such an outfit for a family dinner, he never said a word. I think he simply enjoyed the show. I continue to enjoy it, now for both of us. 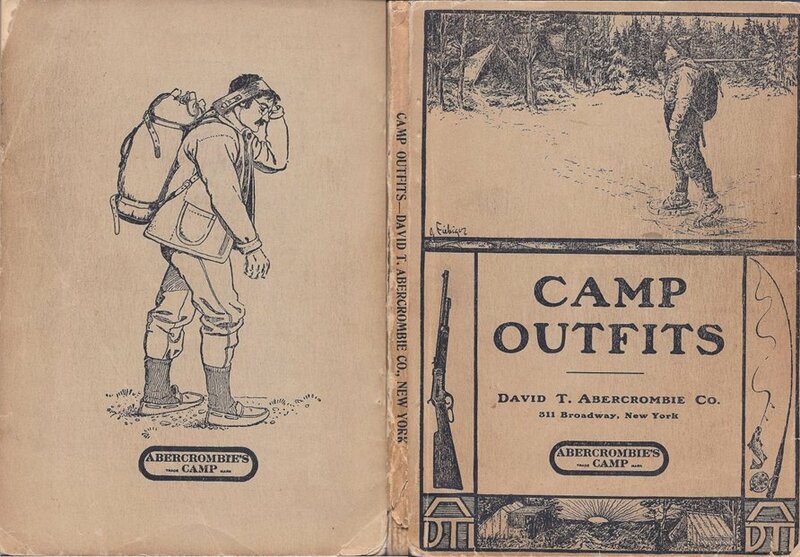 Thanks Dad, for furthering my fashionable ways. As a designer, you have to be absolutely pure and never distracted by your own appearance. Black neutralizes. 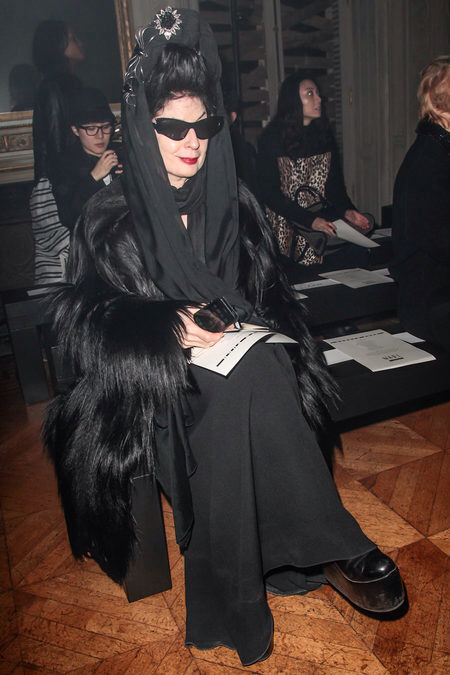 – Former fashion designer and current fashion blogger, Diane Pernet. Ms. Pernet is known for her signature style of black layers, black shades (always), and a macabre black headdress often embellished with spider brooches. (I call it Goth.) She also started the fashion film festival, A Shaded View on Fashion Film. I always admired Loulou. She could put herself into clothes like magic. – Elsa Peretti, Italian jewelry designer speaking of Loulou De La Falaise (1948-2011) British jewelry designer, model and muse to Yves Saint Laurent. 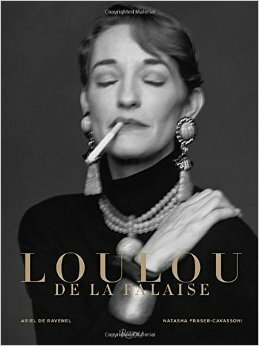 I just finished reading Loulou De La Falaise (Rizzoli, 2014) a biography of the celebrated fashion icon. I recommend this book for all its fabulous photos, which can provide endless fashion inspiration. On another note, turns out Elsa Peretti is the woman behind Tiffany’s open heart. Remember that? (Actually, I think it was called a floating heart.) Ms. Peretti’s sleek take on the heart came into being after her buddy, fashion designer Halston introduced her to the executives at Tiffany’s in 1974. Her heart is now a classic and still a big seller for Tiffany’s, who continues to work with Ms. Peretti. In 1975, Halston hired Ms. Peretti himself to design his new cosmetic containers and I have one! It dates back to my high school days when I spent my hard-earned babysitting money on makeup, clothes, and records. 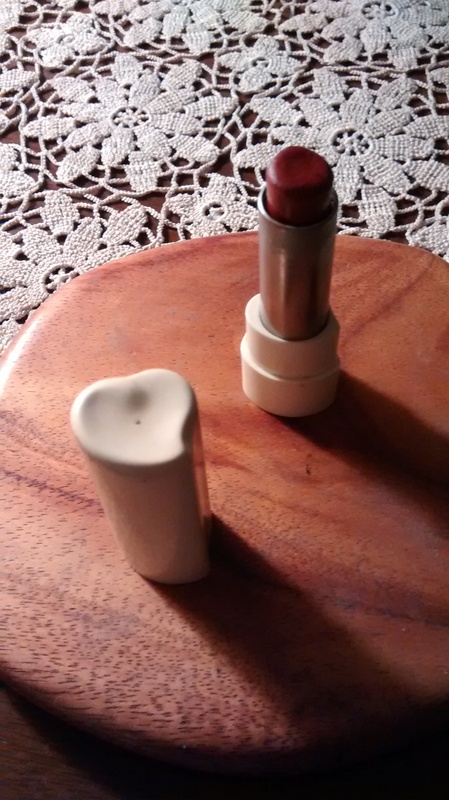 Yes, I’ve kept my Halston #3 Redwood lipstick all these years, just because. Back in the day he was a good looking guy. Today she’s got the bucks to be a good looking woman. This week former Bruce Jenner hit the cover of Vanity Fair as Caitlyn Jenner and now WWD is reporting that there are rumblings in the fashion and cosmetic industries about signing Caitlyn up for some smart marketing. MAC is among the most likely, given their history of edgy campaigns. Apparently, they have already approached her but nothing is set yet. A company spokesman said: MAC is a brand that embraces all ages, all races and all sexes and is a longstanding supporter of the LGBT community. We are inspired by Caitlyn Jenner and her personal journey and we admire her courage and beauty. For the VF photo shoot, Caitlyn sported DKNY and Zac Posen. Annie Leibovitz was the photographer. Celebrity and hype, money and glamour – key factors in fashion. But that aside, I tip my hat to Caitlyn and I look forward to watching her develop her sense of style. I think the larger trend of the Millennial consumer spending more on electronics and eating out will continue. It makes the share of wallet available for fashion that much smaller and it will make the competitive game more intense than it has been. That is not favorable for the fashion business. – Arthur C. Martinez, chairman of Abercrombie & Fitch Co.
A little fashionable history lesson: Most people are not aware that Abercrombie & Fitch has been around since 1892 and initially it was anything but a teen haven. Indeed, A&F was an upscale sporting goods store located originally just in New York City but later opening stores in other select locations. Including, in 1958, a big branch in San Francisco at 220 Post Street. The original A&F was well-regarded and regularly created a buzz for itself with moves such as importing Mahjong (is that a sport? )to the US in the early 1900s and outfitting (or styling) Charles Lindbergh for his historic flight across the Atlantic Ocean in 1927. All stores sold sporting equipment, like tennis rackets, golf clubs, and guns as well as sports clothing for men and eventually for women. After decades of growth and success, A&F started to falter in the 1970s with a final closure in 1977. In 1988, Limited Brands purchased the name, dumped sporting goods and over time it has become a teenage mall brand known for beefcake ads, controversial slogans, and variations on t-shirts and shorts. Although a smash hit with its target audience, lately the A&F’s popularity has diminished in part probably because as Mr. Martinez comments, this new round of teenager isn’t as inclined to spend money on fashion.